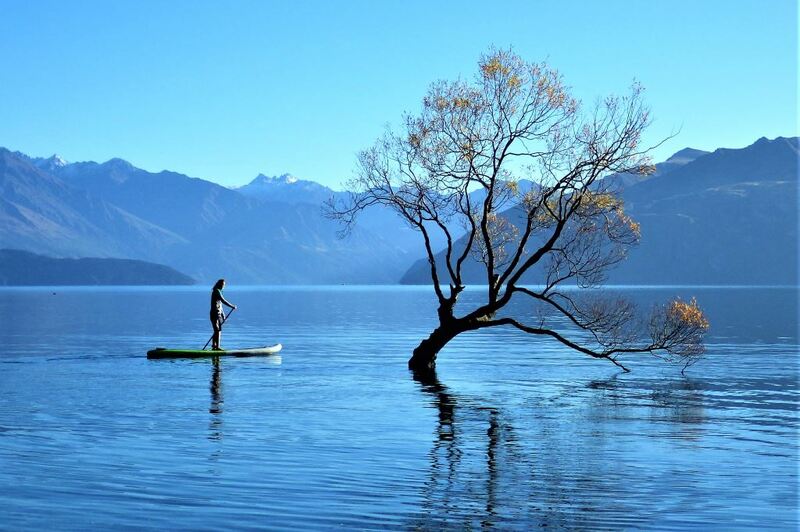 Paddle boarding, kayaking, fishing, hiking, biking and trail running. 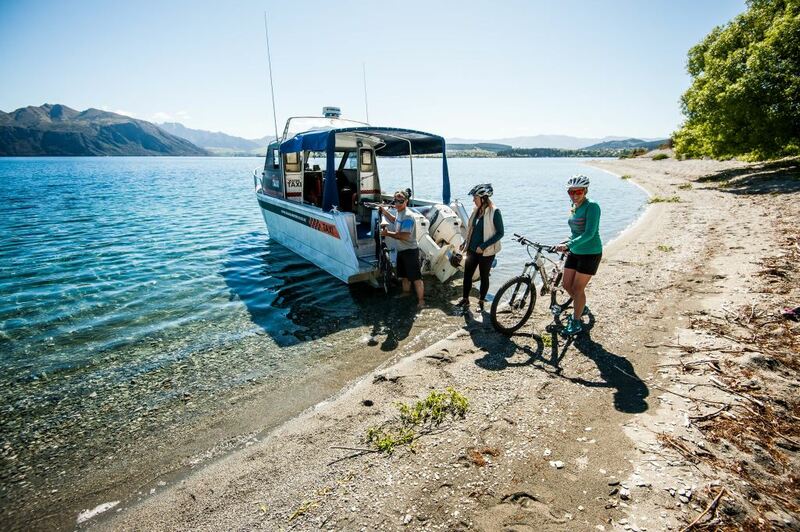 Lake Wanaka is an outdoor enthusiasts playground. 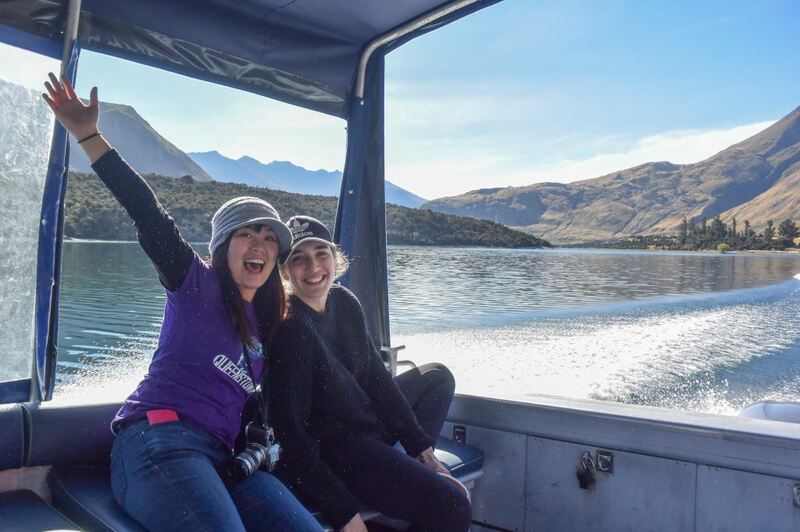 Wanaka Water Taxi services gives you the opportunity to access many great locations around the lake, to get away from the crowds and create your own adventure. 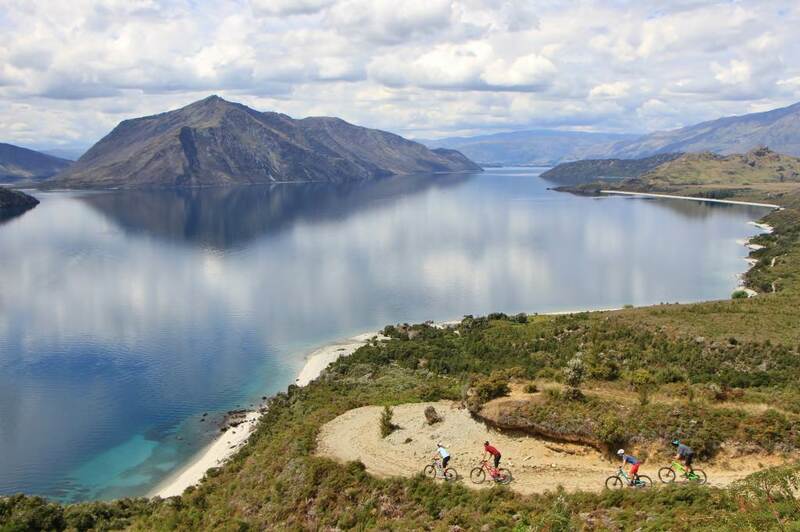 Biking/ hiking options such as the West Wanaka Track and the Millennium track make great day outings. 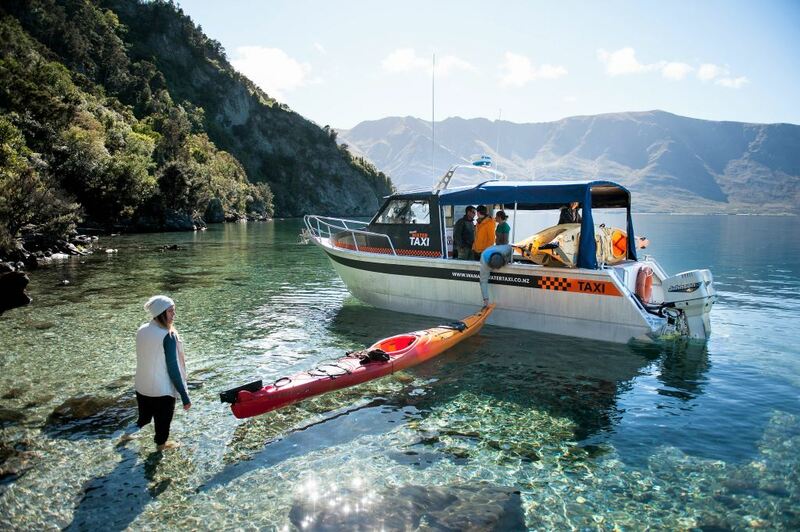 Fish Minaret Burn stream, kayak around Mou Waho Island or paddle board the sheltered waters of Stevensons Arm. 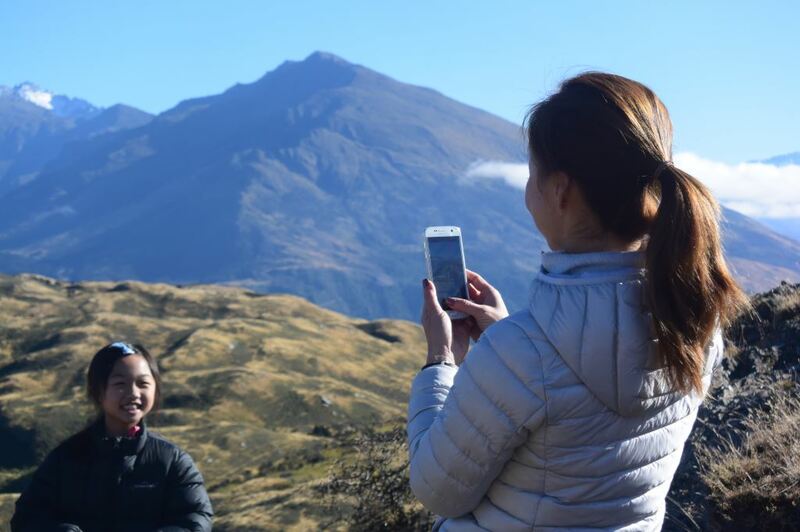 Our friendly staff are also happy to help plan your activity and design and adventure to suit your needs. We offer the chance to experience both our 4×4 Explorer adventure and our Mou Waho Island Tour. 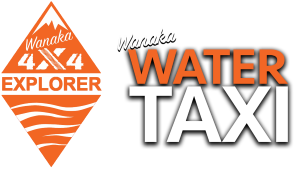 Book for our 4×4 Explorer Adventure and go to Mou Waho Island for half the price. It makes for a incredible day package!